Luigi is a 4 year old Sheltie and Sadie is a 2 year old Mix breed. Their family contacted me while looking for a dog trainer in Katonah NY. They were struggling with a variety of issues with both dogs. Luigi and Sadie walked terribly on leash. They would bark, pull, and lunge toward cars and other dogs they passed on walks. This made daily walks unnecessarily stressful for their owners. Both dogs would incessantly bark when anyone rang the doorbell and they would jump on guests who entered the home. Luigi had Separation Anxiety when left alone, causing him to fight with his owner when they tried leaving for work in the morning. Even though Sadie is 2 years old, she was having housebreaking accidents in the home on a daily basis. 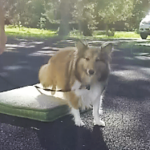 These types of behavior issues, coupled with an overall lack of obedience training, seem like a lot of problems, but they are quite common for so many owners. Luigi and Sadie’s owners were living stressed on a daily basis and were not able to fully enjoy their dogs. In turn, this decreases the dogs’ quality of life. There is no need for you to struggle with your dog not coming when called, pulling you down the road on walks, jumping on people they meet, not “staying” when you want them to, or having accidents in your home. 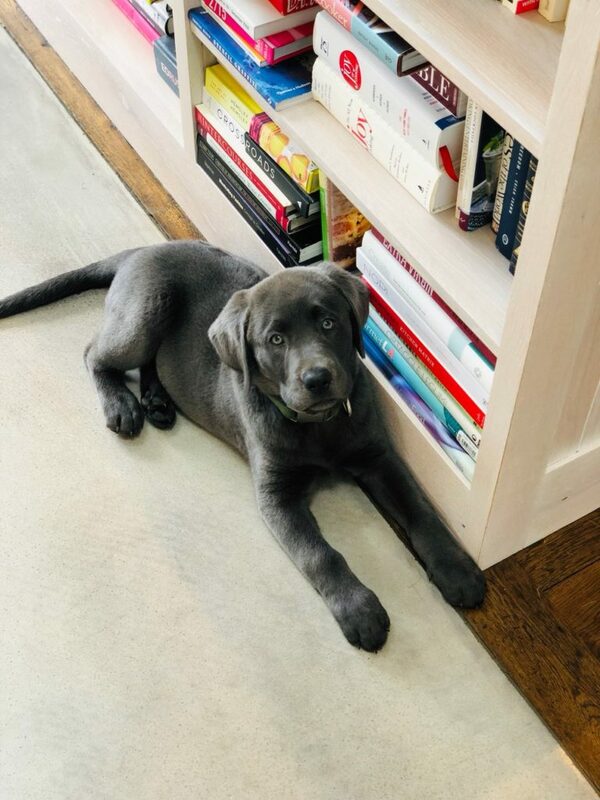 Ziggy’s family understood the importance of early puppy training, so they began looking for a dog trainer in Katonah NY and contacted me to help them with their super cute 9 week old Charcoal Lab puppy. As with many puppy clients, we start our training off with housebreaking, crate training, and how to handle puppy biting/chewing. Once we have those essentials behind us, we move onto leash walking and obedience training. We will be teaching Ziggy: Sit, Down, Come, Stay, Place, and Drop It.